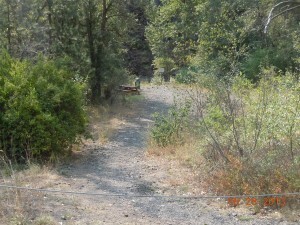 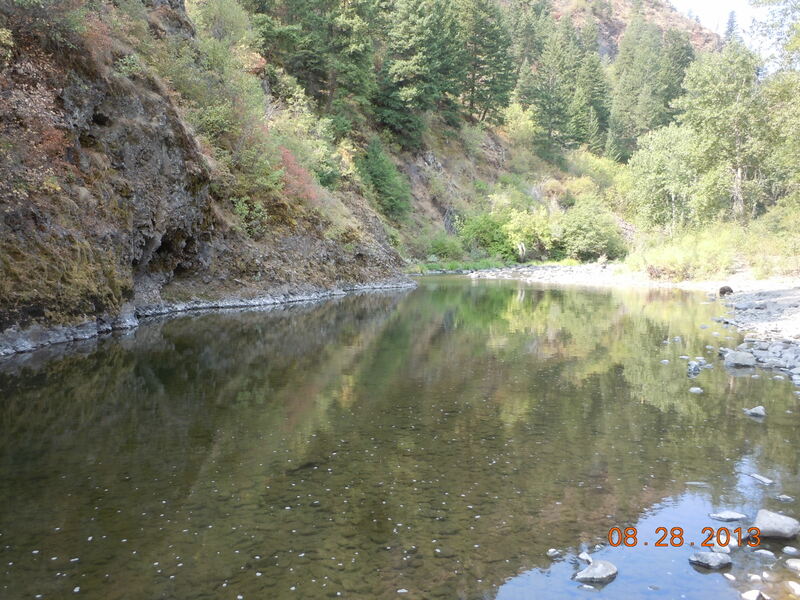 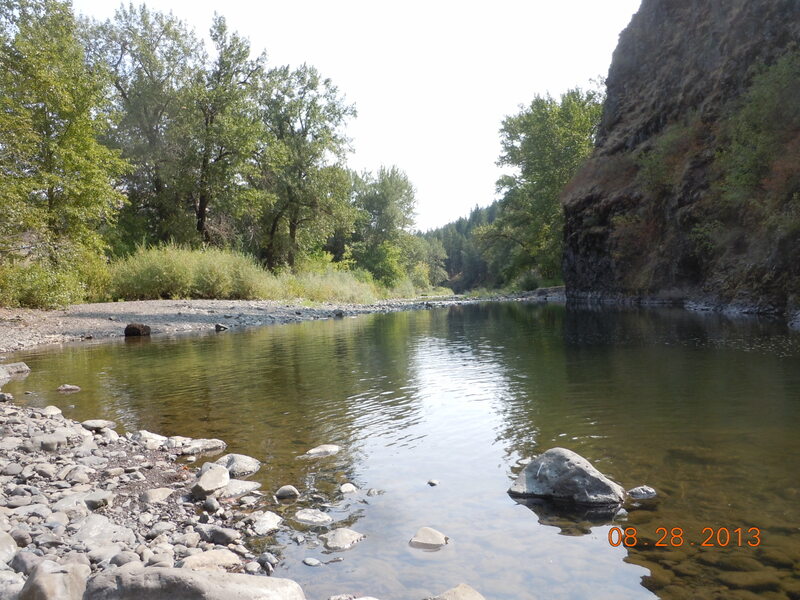 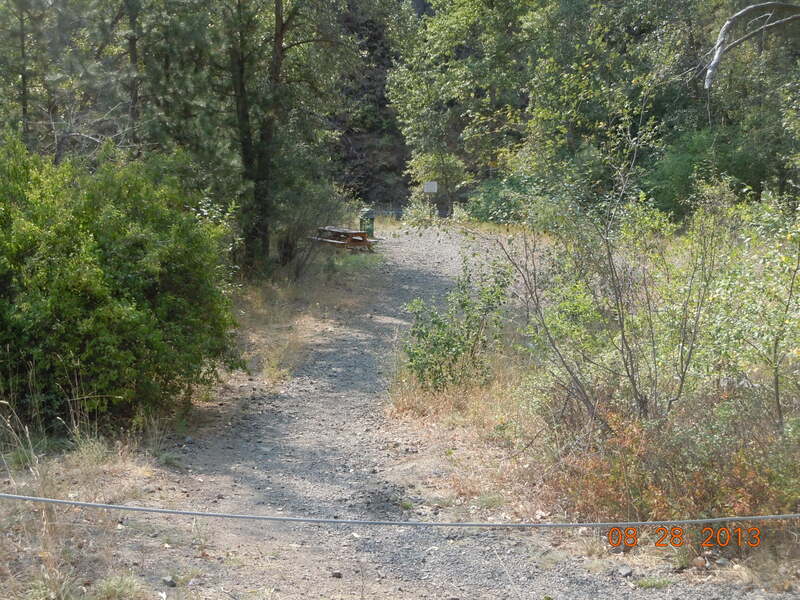 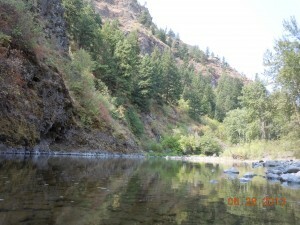 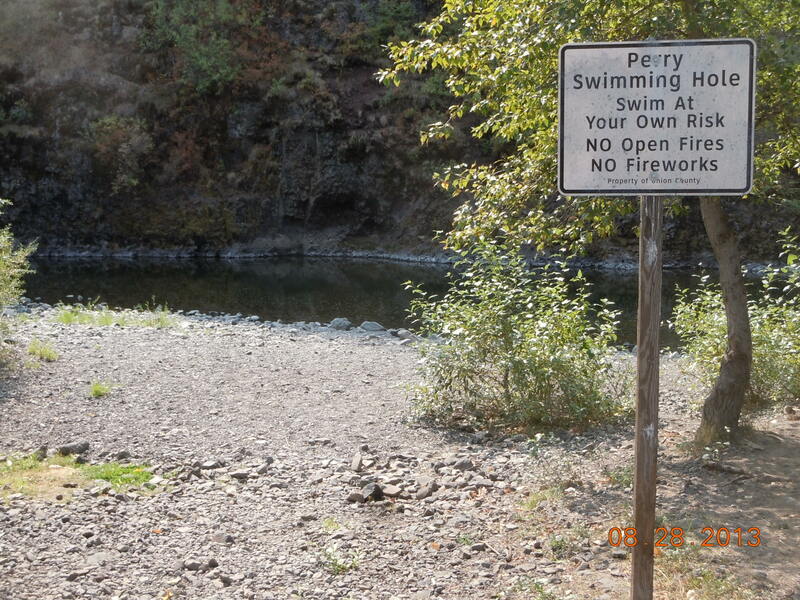 Perry Swimming Hole is one of the few deeps spots in the Grande Ronde River to cool off on those hot summer days. 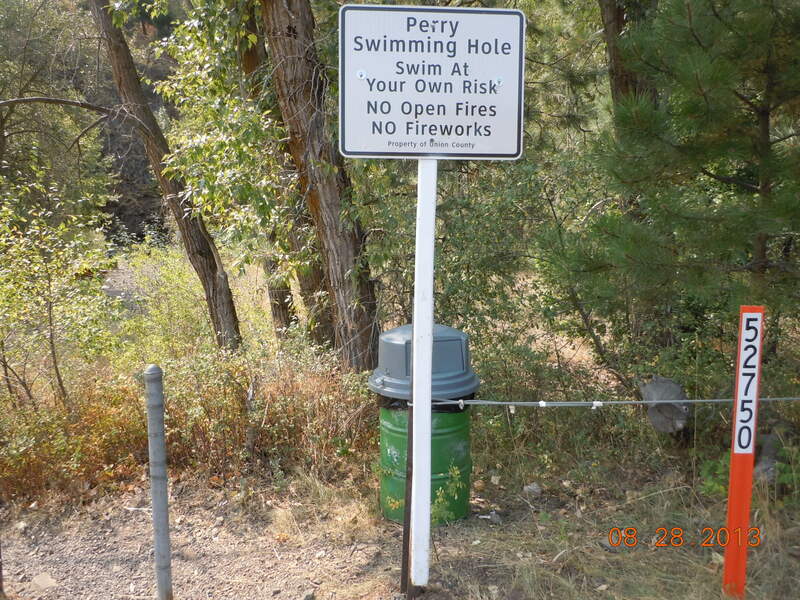 Perry Swimming Hole is 2 miles West of La Grande, take exit 257 off I84 West. 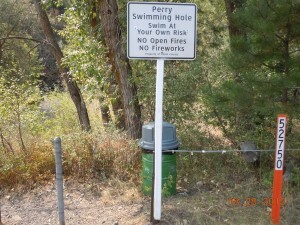 Very popular during the summer months. The park is for day use only, please be mindful to help keep your area clean and free of glass. 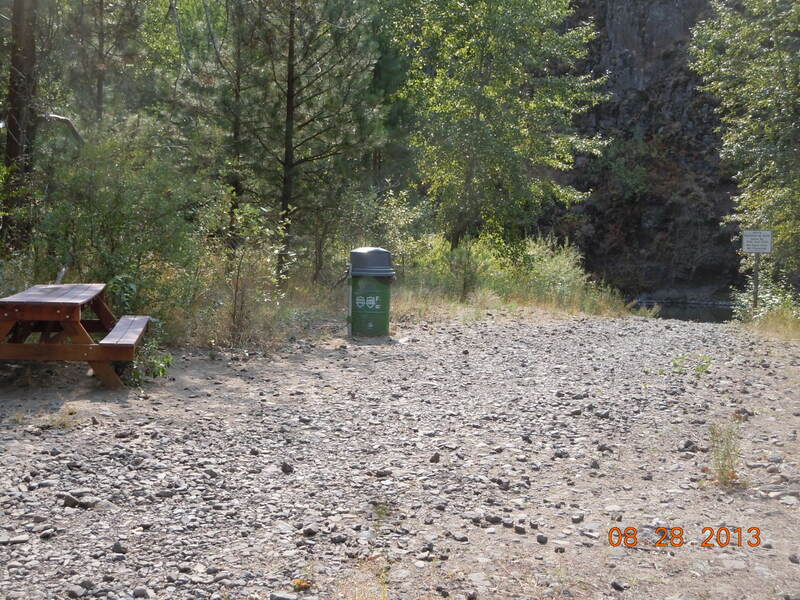 Enjoy your Union County Parks.